The closing date for applications is Friday 3 August 2012 and a full list of eligible candidates will be posted here on or about Tuesday 7 August. Applications received after 3 August cannot be accepted or processed. For information on the proposed preparatory Candidates’ Workshop (to be held in the Maldron Hotel, Portlaoise) , contact Damien Hannigan of the Wild Deer Association of Ireland, tel. 087 249 6987, email: wilddeerireland@gmail.com. This entry was posted in Uncategorized on July 31, 2012 by Liam Nolan.  The Irish Deer Society are engaged in a re-structuring exercise with a view to improving services to members and expanding the organisation’s contribution to the welfare and management of wild deer in Ireland. Tickets are €5.00 each or three for €10.00. Top prize is a four-day all-inclusive Safari in South Africa, with great prizes also for 2nd, 3rd and 4th ticket draw. Tickets can be purchased through the IDS website or by phoning Vincent Coffey on 0872807563. This entry was posted in Uncategorized on July 29, 2012 by Liam Nolan.